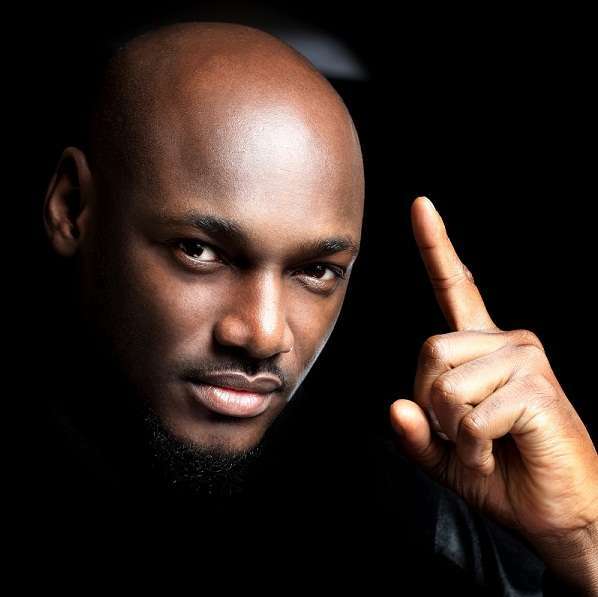 Nigerian hip hop star, 2Face Idibia popularly known as 2Baba has joined the likes of Olamide and Timaya to become an ambassador for Nigerian Telecommunication company Globacom. The news of his new contract with Globacom follows his revelation that His contract with Airtel telecoms ended sometime last week citing some personal reasons for his refusal to renew with the brand. The 'African Queen' crooner was announced as part of the Glo Fam on the brand's Instagram during a tour in Port Harcourt.